So the last few years on this quest I have been going after courses pretty hard. Now that I am halfway through the quest, the courses are getting further and further from my home base in California and I am thinking 2019 might be more of an in-between year rather than getting another 25% checked off. Be that as it may, here is what I am trying to line up for this year! Several of these courses are private so any help on obtaining an invite would be greatly appreciated. As always, you can contact me at peterflanigan@hotmail.com and discretion is assured! 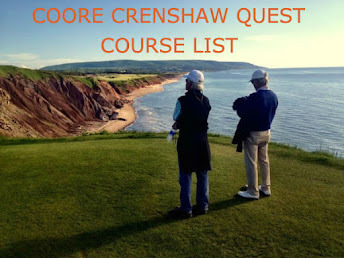 When people think of Coore/Crenshaw courses their minds typically drift to the more fantastical routings like at Sand Hills or the vistas at Kapalua. However, I put it to you that the specialness of Coore & Crenshaw can really shine through in a resort course like Barton Creek which often doesn't get lauded as much as other picture-ready courses in C&C's portfolio. The course was renovated throughout the summer and fall of 2018 and was in great shape when I played it. It starts and ends by playing over Barton Creek and with a few forced carries on the day, the track is reminiscent of We-Ko-Pa in that while the forced carries create tension in the brain but in reality all can be navigated by most golfers. I came, I saw I played. If you get a chance to play this course, I highly recommend it! 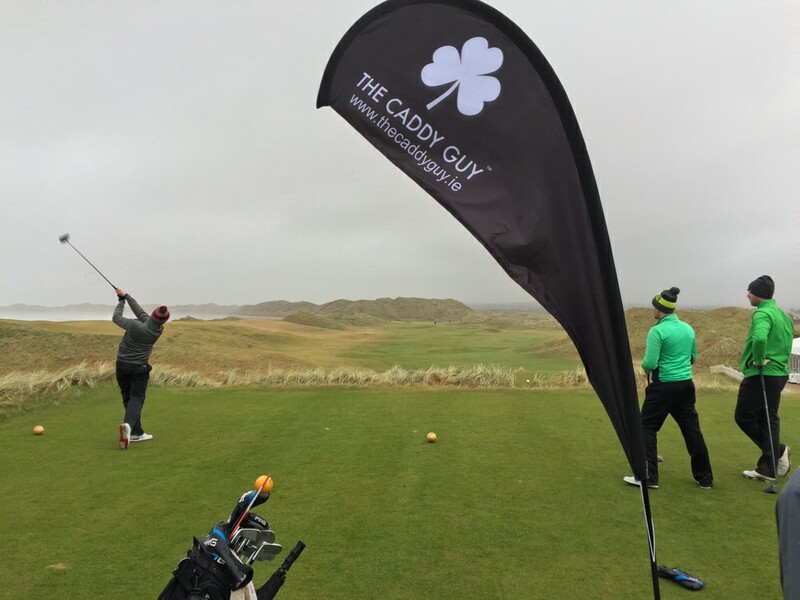 When you think of the Bandon Dunes Golf Resort you think of wild golf holes set by the raging Pacific with the gorse on full display a la Royal County Down. What you get at Bandon Trails is something all together different and taken as a whole, Coore and Crenshaw have created another gem in their portfolio. C&C does give the golf a bit of the dunes magic by running the first two holes through the dunes starting with the first hole which is very similar to how the first hole at Sand Valley starts with a short par four running slightly uphill to the left. What is it, time for another year? When did this happen? What happened to 2017? I have a lot of questions but the only answer is play more golf! I knocked off a few C&C courses last year all over the country and this year I aim to do it again. Here are a few on the hit parade for 2018! Texas is a big state and just big enough to accommodate 3 Coore-Crenshaw courses. I have already been fortunate to play Trinity Forest (can't wait for my next round there!) but there are still 2 more I have to play. First up is the mysterious Austin Golf Club. There are few pictures of this course and even fewer people have played it but I am hopeful to get my mystery card punched in a few months. Next is Barton Creek's course. BC has multiple golf courses, all of which look awesome but my heart is set on the aptly named "Coore Crenshaw Golf Course". Can't wait to check out the resort and also some Texas BBQ while I am in Austin. I'll admit I have become a bit of a inland link aficionado in my Coore Crenshaw quest. Many of their courses are set up links-style (few trees, lots of natural undulations in the fairways and greens, etc.). However, Clear Creek Tahoe is so good that if I could play that course every day rather than a links-style course, I would! Nestled amongst tons of pine trees and not much else, CCT is one of the best, most relaxing courses you have ever played. The scenery is outrageous, the routing is fantastic and the course is challenging and fun which is the best combination of all. First off are the practice facilities which are some of the best anywhere. They have undulations, elevation gains and losses and chill Adirondack chairs just for sitting. Honestly you could spend all day just at the range. Every touch of this course strikes the right note with me, even right down to the tee markers. Colorado Golf Club is an intriguing Coore/Crenshaw nestled in the undeveloped hills outside Parker Colorado. The course uses the topography in very interesting ways with several of the holes either descending or climbing the hillside and then leading to rather flat-ish holes in a valley before climbing the hill again. The views are impressive and the fescue is fierce but keep your eyes on the fairways and you will be fine. There are a lot of forced carries here at CGC which reminded me a lot of the C&C course at We Ko Pa. 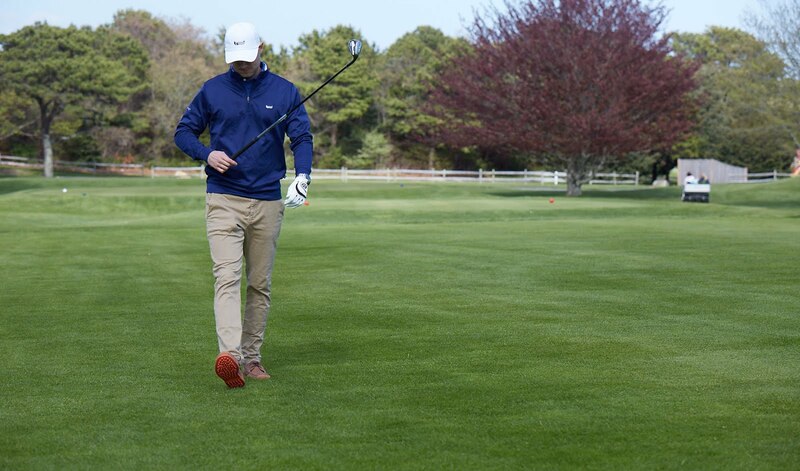 If the driver in your hand is working then you will score well at this course, otherwise you will be rooting through the fescue for your ball. One of the best aspects of the course are the short par 4s that Ben and Bill designed. There are two, one uphill and one downhill and each make you think about club selection, placement and pin position rather than just bombing and gouging it. Really fantastic stuff!